Analogue CCTV video surveillance is the traditional technology to delivery an onsite CCTV system, these days systems are usually analogue-digital hybrid systems, with video being recorded to a hard disk drive and IP connection possible with a suitable Digital Video Recorder. We have a wide range of cameras, recorders, monitors and accessories available. 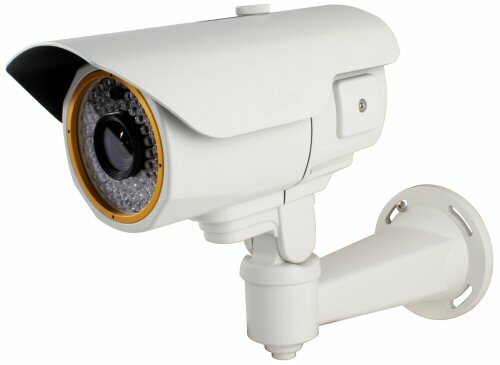 Cameras we have a wide range of latest CCTV video surveillance cameras, for internal and external applications. Recorders four, eight and sixteen channel Digital Video Recorders. Monitors video monitors, suitable for displaying CCTV cameras. Accessories the things you need to complete the installation. Wireless video links for analogue camera systems. We have been designing, installing and maintaining video survillance systems since 1993, so you can be assured that we know what we are doing with your site security. Copyright © 2012 - 2016 SLD Security & Communications Limited - All rights reserved.